BIG Winter Classic takes place in various venues on a number of stages in Calgary's Beltline neighbourhood. Capacity ranges from 150 - 450. 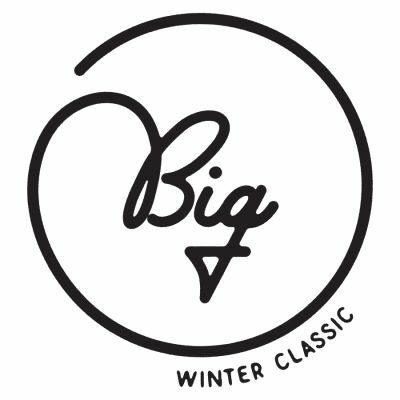 BIG Winter Classic takes place January 24 - 27, 2019.